Since the first iPhone burst onto the scene in 2007, mobile apps have gone from a novelty to a necessity. Now with over 1,000,000 apps available in Apple’s App Store, the bar for successful iOS apps is set very high. Thorough testing and quality assurance has never been more important, and there are several major platform-specific areas that testers need to account for. While iOS devices don’t suffer from the same level of fragmentation as their Android counterparts, there are still a handful of different device models to consider when developing and testing your iOS apps. When in doubt, your best resource is Apple itself. Check which versions of each device (iPhone, iPad, iPod Touch and iPad Mini) Apple still supports and pushes updates to. Then, devise a list accordingly. iPhones and iPads are not created equal and should not be tested as such. Beyond their most obvious discrepancy, screen size, it’s important for development and testing teams to understand the differences in how these two devices are generally used. 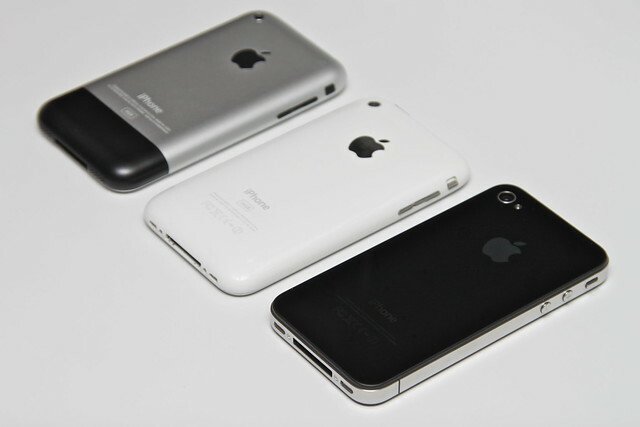 Smaller, more portable iPhones are used as handy, on-the-go tools. 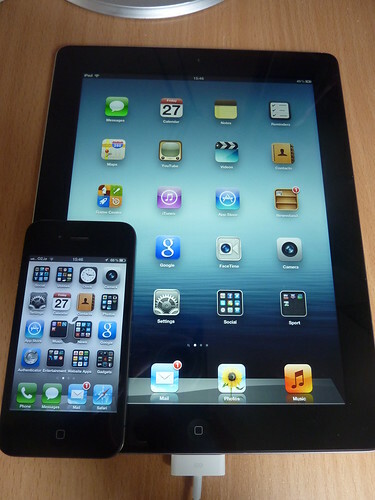 Conversely, owners of iPads and iPad Minis are likely to use these larger devices at home or work. What does this mean for testers? iPhone apps need heavy testing over a data connection as well as WiFi connectivity. In addition, it’s important to closely monitor performance, battery usage, ensure the app is simple to navigate through and that the app is clear in its purpose. Performance over data connection and battery consumption are less of an issue on iPads and iPad Minis. Instead, users are looking for feature-rich content and an interface that utilizes their larger screen size. One of the trickiest stages of the iOS app development process is getting your app accepted into Apple’s app store. Just because an app functions as intended, is free from flaws and is otherwise flawless, it doesn’t mean it will automatically gain App Store acceptance. There are dozens of different reasons apps receive rejection. Among the most common are issues regarding permissions and background processes. Apple is quite strict in that your app should only access the permissions it needs to perform its indented functions. Similarily, apps should only utilize built-in background processes as they were intended. In addition to this, your app needs to offer something unique to users (i.e., it shouldn’t be a copy of an existing app) and must meet all of Apple’s quality standards. In order to avoid rejection and save time, read the latest version of the App Store review guidelines when designing, creating and testing your iOS apps. There is a very high standard of quality for successful iOS applications. In addition to functional testing and other standard approaches, you need to pay attention to the details. Images and graphics should appear crisp and clear, navigation must be responsive and snappy and the app needs to offer an intuitive, enjoyable user experience. By developing, testing and managing iOS apps within the context of the Apple world (rather than as ‘generic mobile apps’), you stand a far greater chance of success.